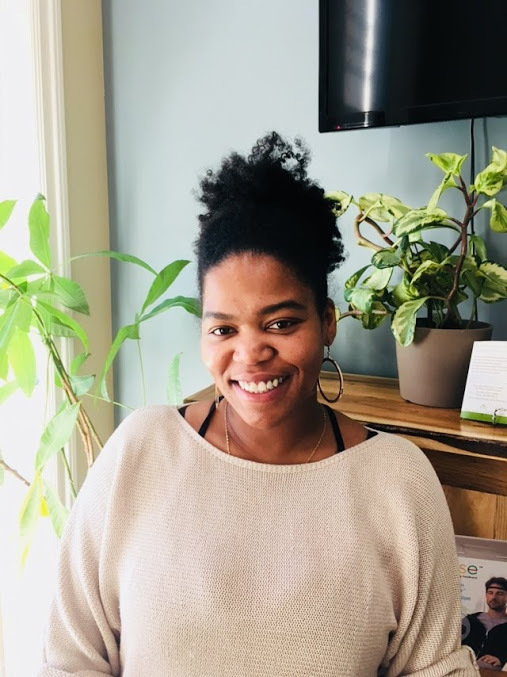 Tanya Hamlet is a Registered Massage Therapist that graduated from ICT Kikkawa College in 2006 and has been in practice in Oakville ever since. In Tanya Hamlet’s practice as a RMT she has successfully treated individuals in all age ranges with a variety of conditions such as tension headaches, carpel tunnel, general muscle tension, scoliosis, MS, Parkinsons and chronic and acute back pain. Tanya specializes in Prenatal and Postpartum massage as well as Infant Massage Therapy and education. It was on her own journey of motherhood that she fully realized the extreme importance of massage during pregnancy and after the baby. Tanya Hamlet’s approach to treating an individual is to focus on the cause of the current condition as well as contributing and aggravating factors. From there she provides a treatment plan that is unique and tailored to the individual and addresses their concerns. Other services offered by Tanya Hamlet are Thai Yoga Massage, Hot Stone Massage and Deep Tissue Massage.